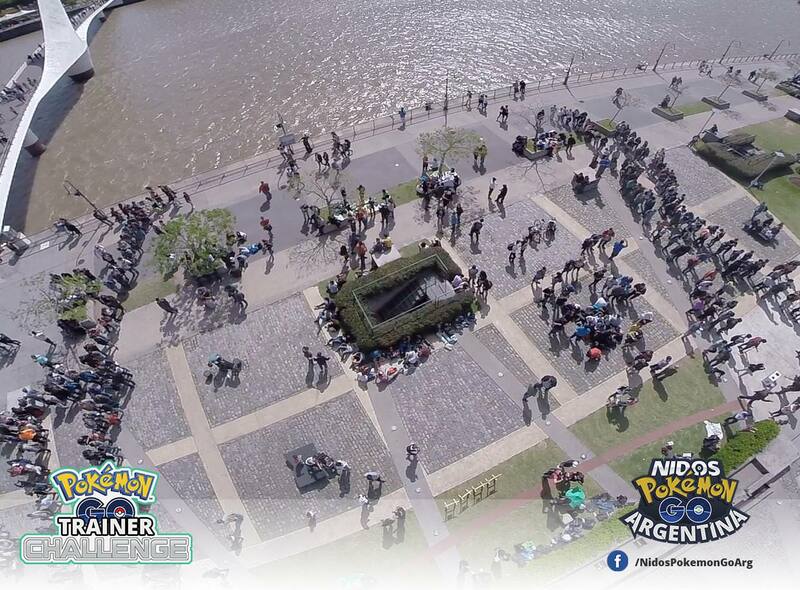 On friday we set out to lure different areas of Argentina, so that everyone could make the most of the event, and we did it! The first day we registered 2500 lures active all over the country between 4PM and 10PM. Each active lure for 6 hours contributed a Pokémon every 3 minutes, that’s 300,000 extra Pokémon nationwide! And each one could be captured by all the trainers that were nearby, in order to get closer to the 3 billion captures goal to unlock farfetch’d worldwide. And you, how did you enjoy the event this weekend? The event was awesome. 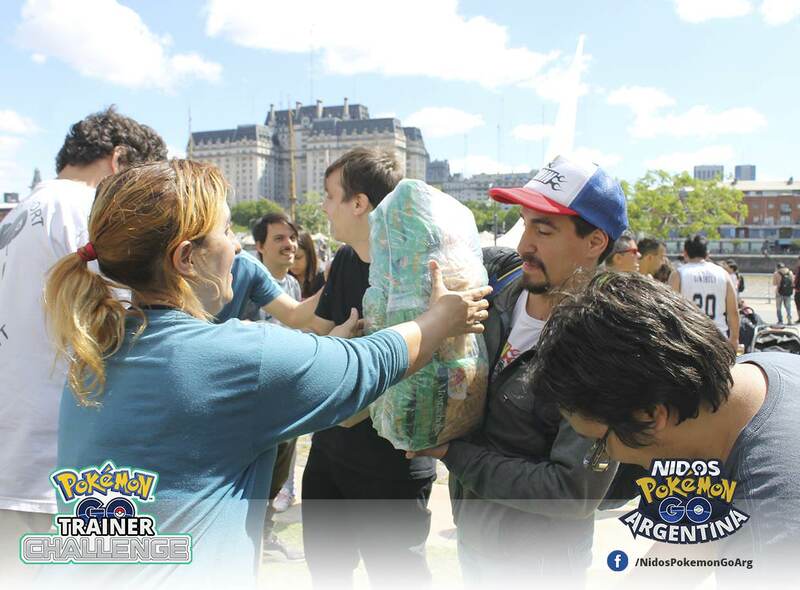 Many people are with softban because of the amount of Pokémon that we caught during the last week. 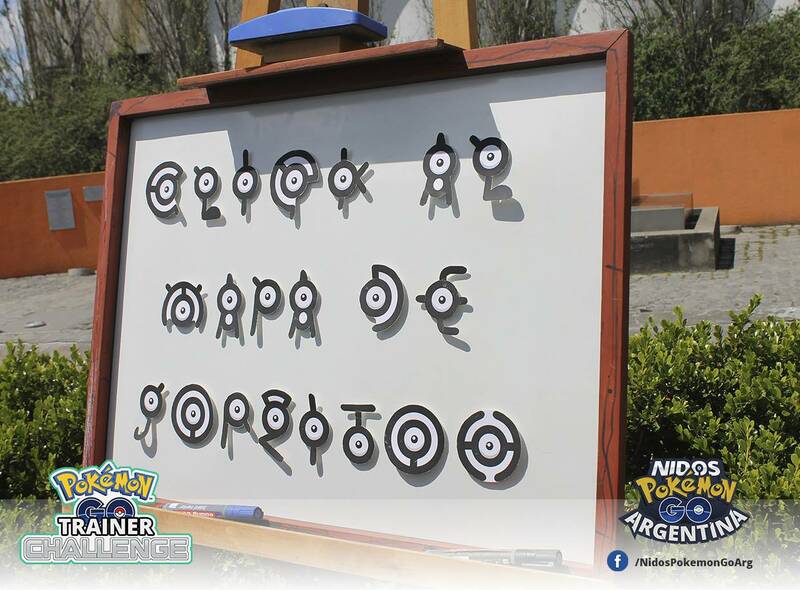 The post Massive nation wide event happened in Argentina: “What if We Lure All Argentina?” appeared first on Pokemon GO Hub.